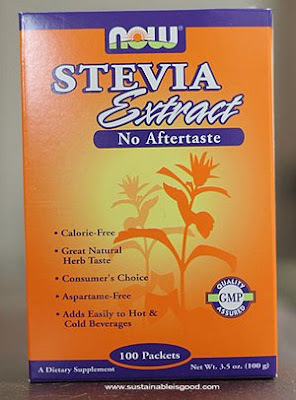 With Malice Toward None --------- by Lee Harris: No More High Fructose Corn Syrup? Sorry, Iowa, but High Fructose Corn Syrup is BAD. Maybe, just maybe, Cargill has found a natural alternative sugar substitute. This could be good news for all.